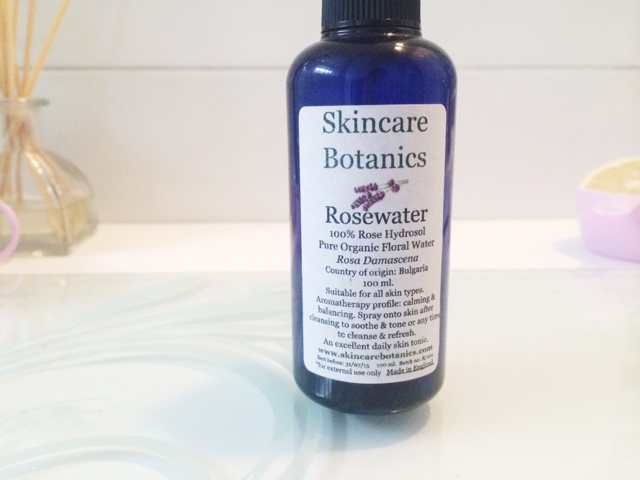 It's day 2 of Organic & Natural Beauty Week and it's time to talk Rose water. Organic Rose water has some highly beneficial uses so I thought I would share some of those with you today. Rosewater is antimicrobial so it can be used for many different things. It's also used for it's aromatherapy benefits and can be used to set your makeup, or as a quick refreshing spritz through the day. This amazing stuff can de-puff and soothe irritated eyes - drop about three drops of Rose water into your eyes and close them and you will get instant relief from any burning, stinging or irritation. With it's astrignement properties it can tighten up wrinkles and pores and generally just tone the skin, peeling away dirt to leave silky smooth and refreshed skin. Plus it's great at cleansing the skin, reducing redness and removing dirt and oils that accumulate in clogged pores, therefore preventing acne and breakouts - blackheads are no match for this amazing elixir of wonderful-ness. But for any breakouts you do have, Rose water reduces the irritation and redness and heal any scars that have been left behind. It's packed full of vitamins (A, B3, C, D and E) and antioxidants and zinc which all help to improve the skins texture and general health. All of these make it good for aging skin, sensitive skin, dry skin, oily skin and blemish prone skin. Everyone needs this in their life. Heavenllllyyyyyy. (Yes elongation of that word was 100% necessary, make sure to get the high pitched, singing opera impression in there too). You can use this as a toner, either a facial spritz or on a cotton pad. You can add a few drops of rosewater into your moisturiser, cleanser, face mask, eye cream, whatever you want, to give a nice, healthy glow look to your skin. It makes you smell amazing too. It's happened to us all. Sat out in the sun too long? Forgot to top up the SPF? Then you notice in the shower that your skin is burning. Add some rosewater into your shower gel, your moisturiser or just spritz it on like you do a facial spritz (keep it in the fridge so it's extra cold and soothing when you spray it on your sunburn). This will soothe your skin, reduce redness and generally feel amazing on your skin. Mix some of this with some coconut oil and apply onto your sunburn (and all over your body) and you'll be less lobster-like and more sunkissed in no time. If you have any cuts, wounds or irritation on your skin like dermatitis, eczema, rosewater soothes and reduces inflammation and irritation better than anything else. 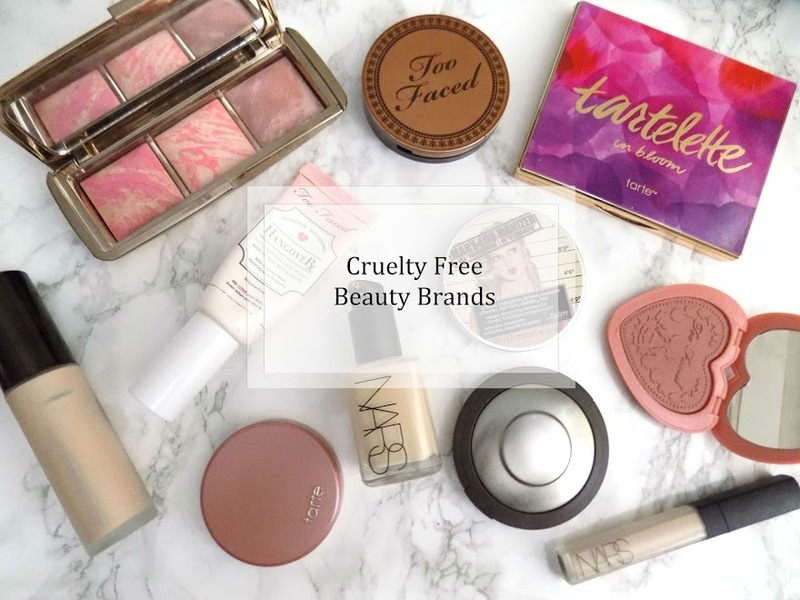 As if all those skin benefits weren't enough, the list goes on. Rose water does some amazing things to your hair and scalp. In addition to those anti microbial properties that can reduce dandruff and relieve inflammation problems in the scalp, rosewater also has stimulating properties, meaning that it can promote hair growth, revitalise the hair and it acts as a great conditioner. Plus, it smells amazing and is a natural hair perfume, free of all the nasty chemicals and alcohol etc. Rose water is also used for therapeutic purposes too, as it's said to be a powerful mood enhancer. So you can drop some into your bath tub, use as a pillow spray at night, or simply as a facial spritz when you're feeling a bit tense and stressed throughout the day. It's incredibly relaxing and relieves stress, anxiety and tension almost instantly. Yes, you can invest Rose water. It's not going to harm you. As a liquid you can add it into tea or water. Or, it can be added into food, like ice cream, curries, marzipan, pastries, there are so many different options and at first glance, who would have known this one amazing ingredient can be used for so many different things and actually worked. I have been using Rose water for a few weeks now and I am so impressed at how amazing it works, what a great job it does and how versatile it is to use. I highly recommend trying Rose water if you haven't already. It's super affordable and you never know, it could be the answer you've been looking for tp help with whatever skin/hair concern you may have. Do you use Rose water in your beauty routines?